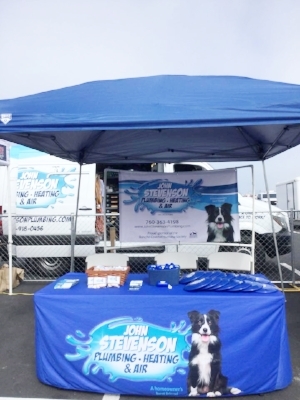 Since John Stevenson Plumbing Heating & Air opened their doors in 1990, they have been dedicated to meeting all of the plumbing, heating, and air conditioning needs of local residents throughout North County San Diego. For nearly 30 years their friends, family and neighbors have trusted them to keep their homes comfortable and safe year-round, but their passion does not stop there. John Stevenson Plumbing cares deeply for all animals especially dogs. Their pets are their best-friends, they are loyal, trustworthy, self-less and compassionate. They believe every pet deserves a home and this is why they have partnered with the Rancho Coastal Humane Society in hopes to bring awareness to the homeless pet population in our community. For every invoice they receive, they donate one dollar directly back to the Rancho Coastal Humane Society. 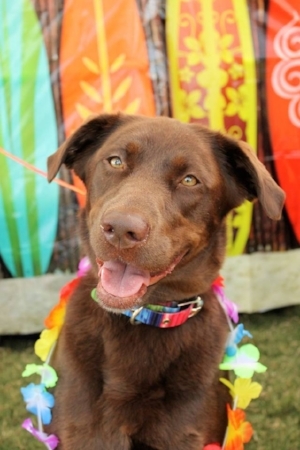 They are also involved in many local events throughout our community that benefit the Rancho Coastal Humane Society such as; the 5K Paw Walk, Cardiff Dog Days of Summer, Encinitas Food & Wine Festival and the celebration of Second Chances.